I’m thrilled to announce my newest book, coming the beginning on next year. This book is over two years in the making and a favorite project of mine. 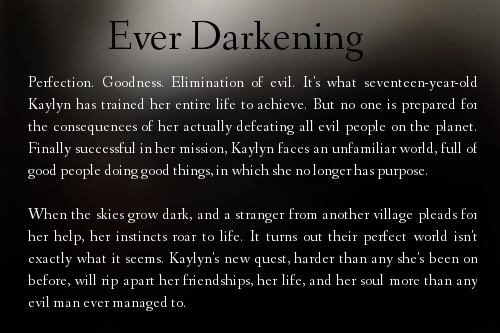 Please meet my Young Adult Fantasy, EVER DARKENING. 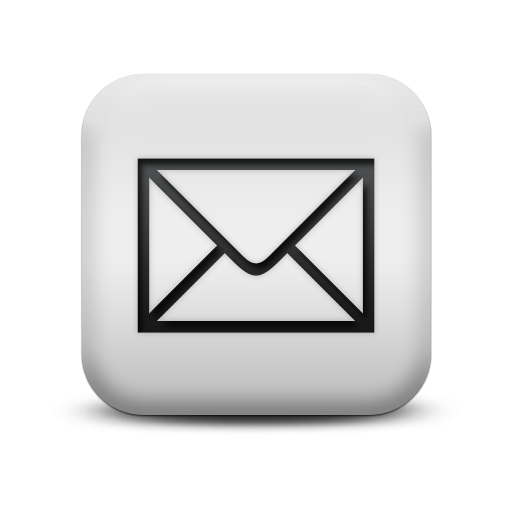 If you would like an email when it is released, along with my other books, sign up here. It’s official. 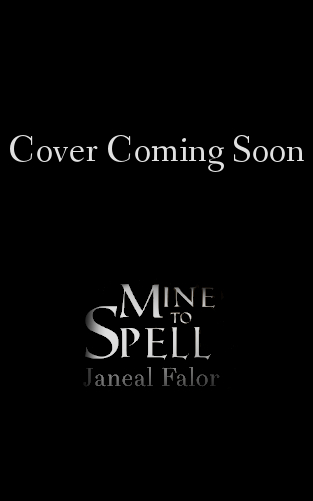 I’ve been working on MINE TO SPELL, book two in the MINE series, for one year today. Which doesn’t even account for all the note taking and plotting I did before officially starting to write it. This is the longest I’ve ever taken to write a book. Honestly, it’s driving me batty. 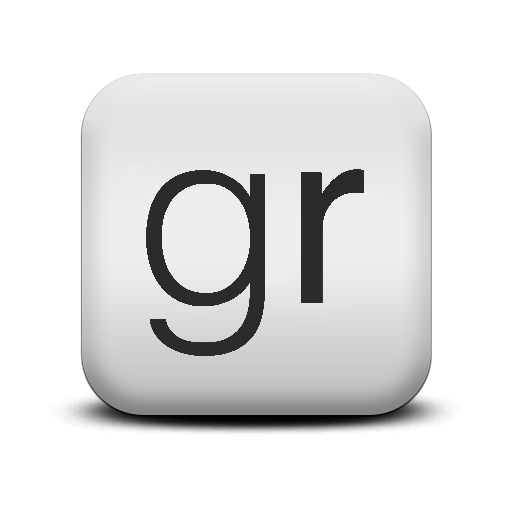 2013 ended up being crazy year, both in my writing life and personal life, which contributed to taking longer than expected. It’s also why you haven’t seen me around as much here and on social media. I’m still lurking, but almost all my writing juice is busy elsewhere. I miss you guys! But I think we’d both rather have more books out, yes? Enough explanation, off to the fun stuff! Cover and description will be following in the weeks to come! I’m thrilled to announce the secret project I’ve been working on is a Mine Prequel Novella. Those of you who love Katherine can learn more about her and how she came to be tarnished. And I know what you really want is the details, so we’ll get right to it. If you have any questions, feel free to ask or leave a comment.